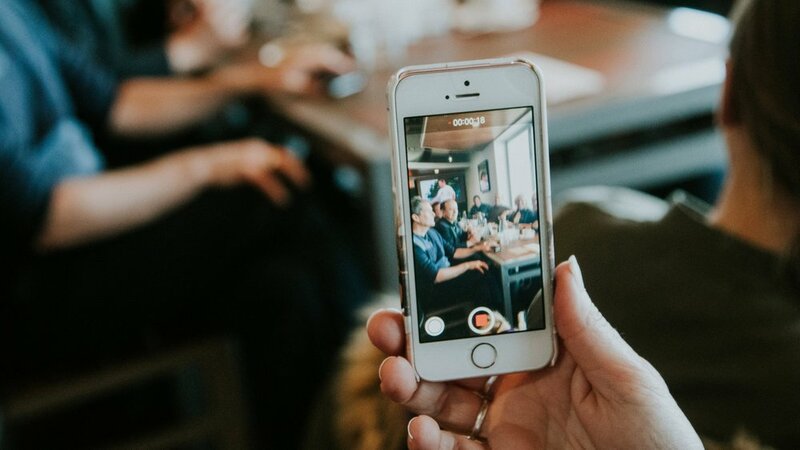 Live Video - One of the most significant trends for 2018 and 2019 is the proliferation of live video content. Unscripted, hopefully compelling, live video allows fans to interact with you real time as you film. Product videos - you are in business, and you have a product to sell. One of the best ways to get the word out is through a product video. These can range from slick, high-production presentations, to more straightforward demos to show it in action. A good video can increase purchase intent by 97%. Events - Got a big announcement coming up, a product reveal or corporate presentation? Use video (either "live" or an edited highlight) to help drive traffic and awareness of your activities. It beats a press release. Interview/Q& A - People want to know who you are. Interviews are often one of the simplest types of videos to make, and when done well, can do wonders in what motivates key employees or satisfied customers. Behind the Scenes - People always love to take a peek at how you work or how their future products are made. Every manufacturing business should have this type of video (who doesn't love seeing giant machines at work?). However, any business can benefit from showing a positive company culture to prospective or current clients. There are many great types of social video out there. Aside from the ones we mentioned, there is user-generated content (happy customers using your product), how-to videos, give-away videos, trending topics, and testimonials, among others. Though not every video style will fit your marketing goals, the proper use of video can create a massive boost to both brand awareness and sales. Thanks for reading today. If you have more questions, feel free to connect with me here, on LinkedIn or check out my online portfolio at scottmoecreative.com.